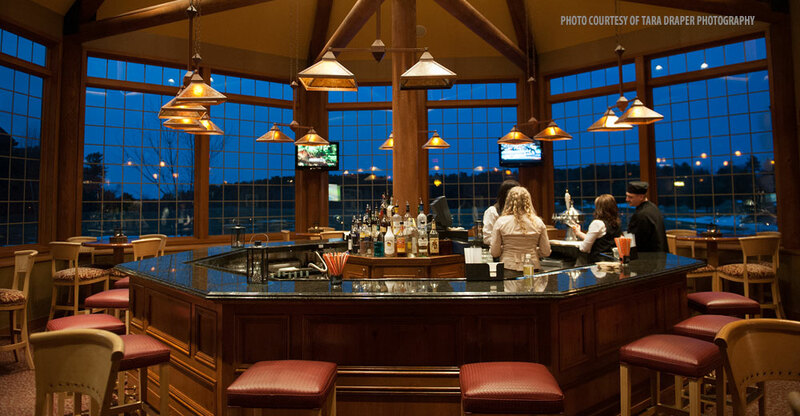 Overlooking the golf course, our unique octagon bar and beautiful dining room, captures the warmth of an authentic hunting lodge. 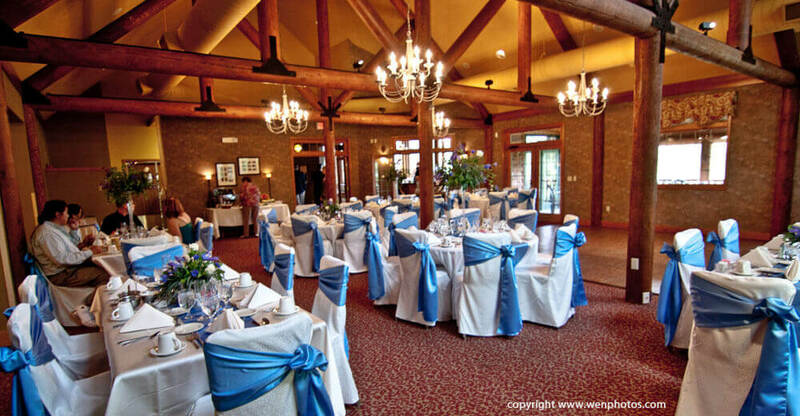 The rustic interior and log beams leave you breathless and our dining room is perfect for your wedding! 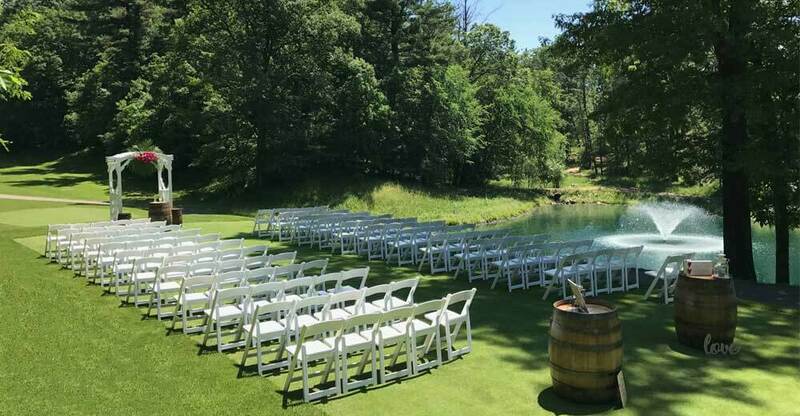 Reduced venue rental of $1000 for our Wild Rock Golf banquet facility. Includes a champagne toast pour for the wedding party. 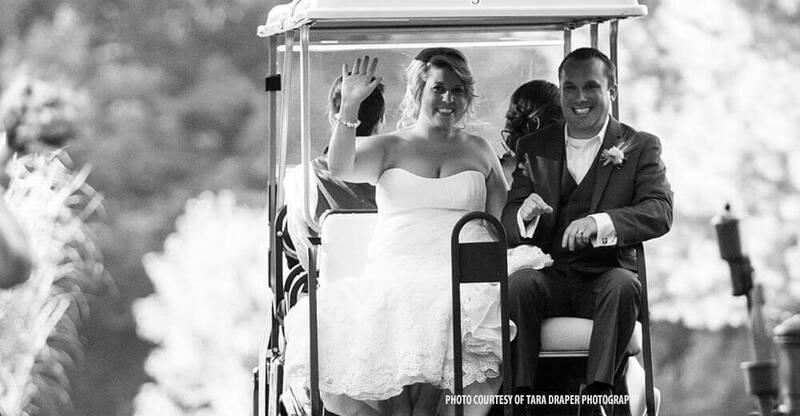 Please contact our wedding coordinator to book Wild Rock today.